Life can get very busy, very quickly. Between work, kids, family, and friends, it’s important to stop and remember to take some time for yourself. That’s why at The Head Shoppe, we’ve been helping people just like you relax and indulge themselves with high quality, affordable hair salon and esthetic services for more than 50 years. The Head Shoppe is part of the largest salon group in Atlantic Canada. With over 17 locations across Nova Scotia and New Brunswick, there’s always a Head Shoppe nearby for you to enjoy a full range of hair salon and esthetic services—from a cut and colour, to manicures, pedicures, eyelash extensions, eyebrow waxing, and more! From the moment you arrive at one of our warm, inviting salons, our dedicated customer service staff will ensure you’re comfortable and answer any questions—they can even book you in for a free consultation with one of our stylists before your appointment. This is a perfect opportunity for you to gain expert advice and help you decide which cuts and treatments will be best for your hair. 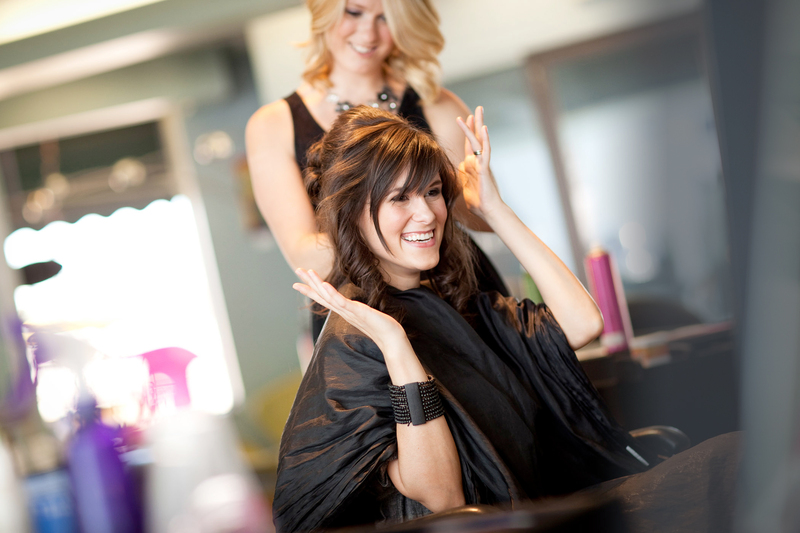 Once you choose the look you love, your stylists will use high quality products and techniques to ensure you leave your appointment looking and feeling your absolute best. The Head Shoppe is a premium Redken salon, meaning each of our locations offers trusted products to help keep your hair radiant, healthy and strong. Experienced, conveniently located, and affordable, there’s nothing stopping you from pampering yourself at The Head Shoppe. Book your appointment now!